IS TOUCH HD SHUTTING DOWN? 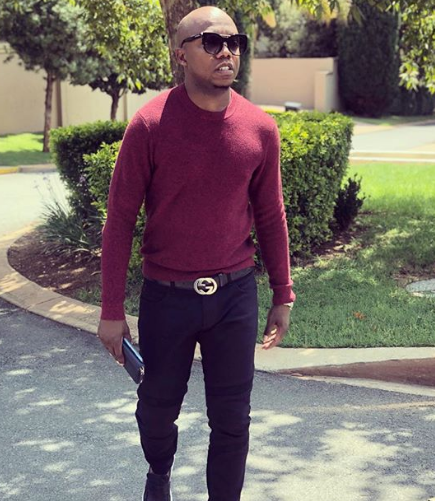 Media personality Tbo-Touch’s company Touch HD and Marketing which owns the popular digital radio is reportedly facing the risk of being liquidated. The online radio station was launched back in 2017 and has undoubtedly enjoyed an incredible run, however it seems like this might be the end of the road as Touch HD seems to be facing endless troubles. This follows the alleged failure of the company to pay the Durban July catering bill of almost R190 000. This is not the first time the radio veteran has been making news, just over a year ago the digital station was reported to be having financial issues. READ: TOUCH HD ALLEGEDLY IN FINANCIAL TROUBLE! According to the Sunday World, Boomtown Events has served notice of their intention to close T-bo Touch's Company. The company has allegedly filed papers in court last month to take legal possession of the company until the debt has been paid off.